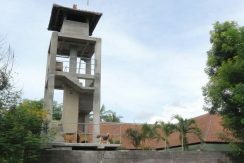 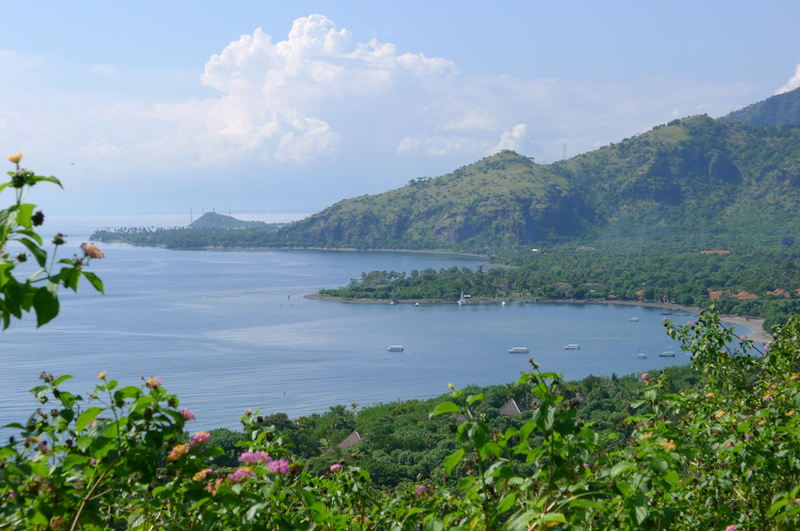 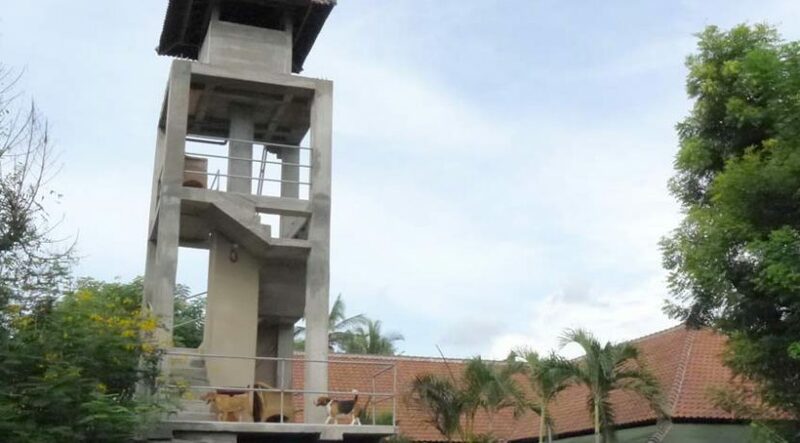 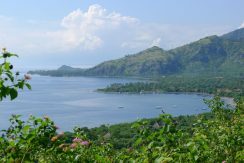 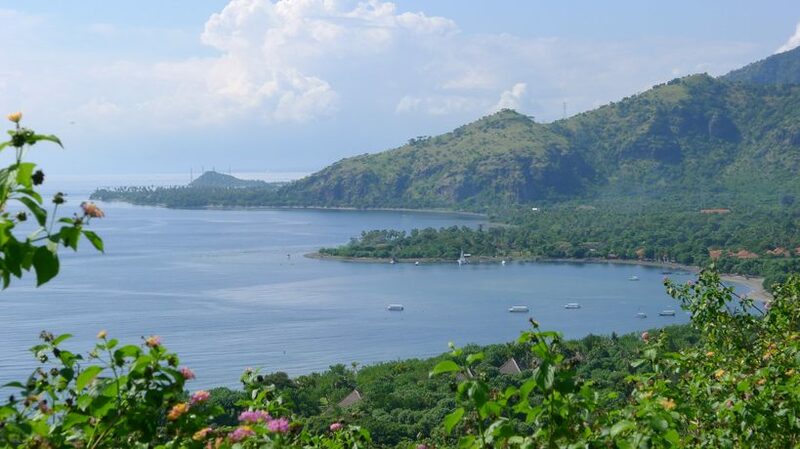 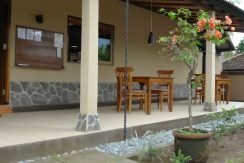 Located in West Bali’s famous tourism town Pemuteran, close to Bali’s National Park and Nusa Menjangan (the most famous dive and snorkel spot on Bali island). 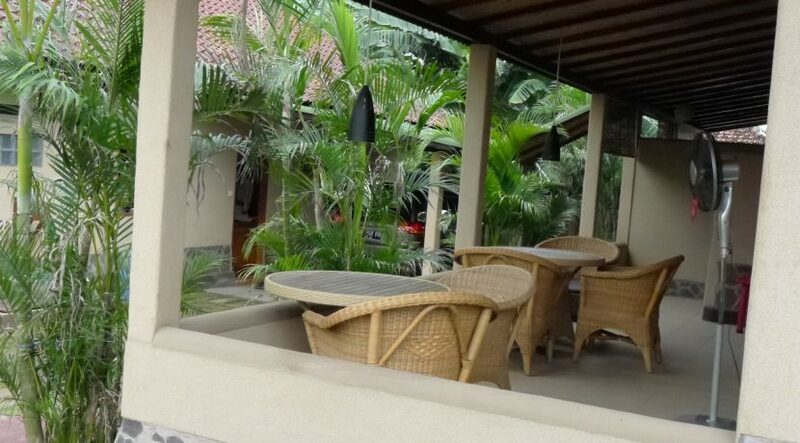 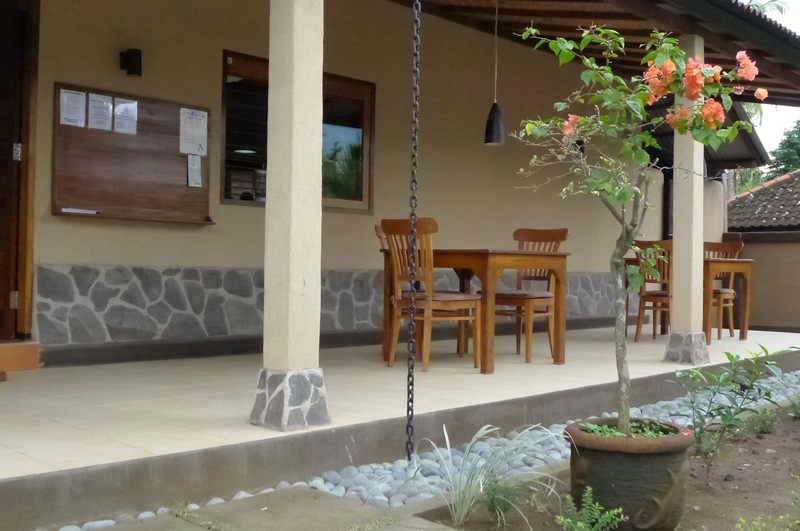 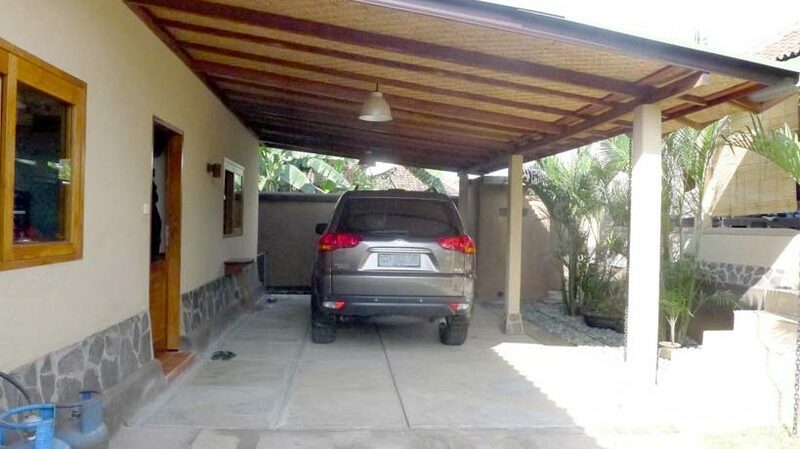 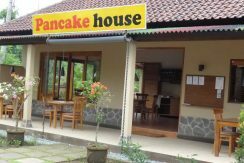 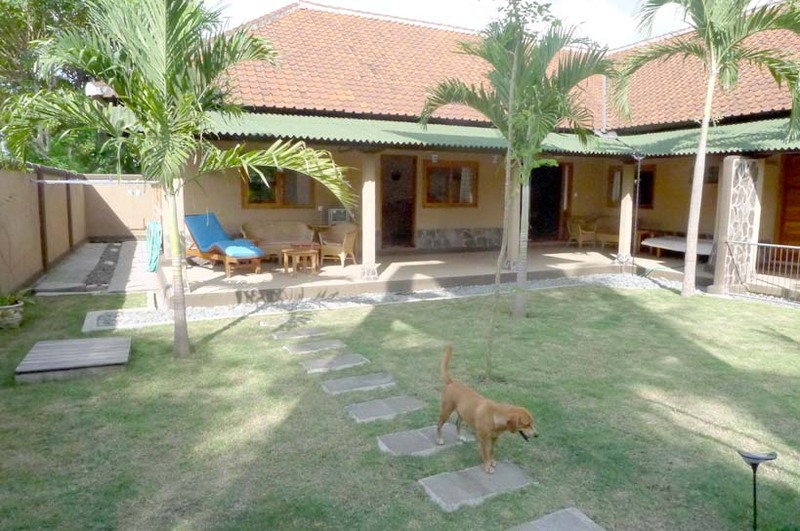 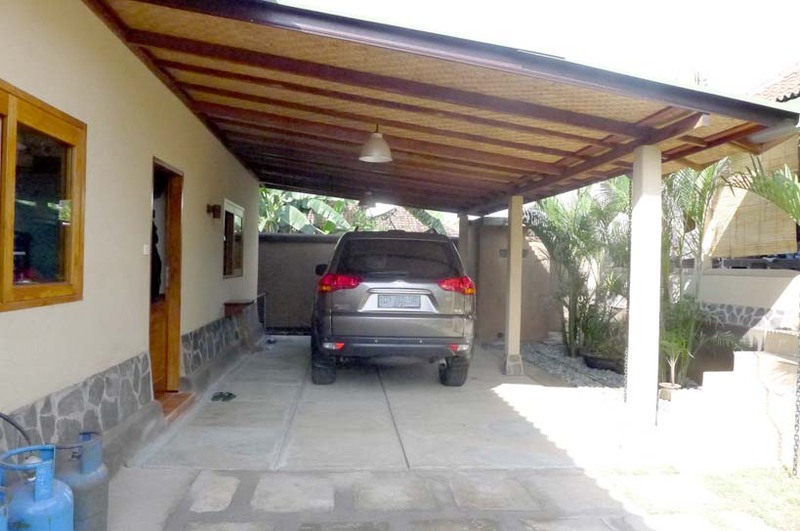 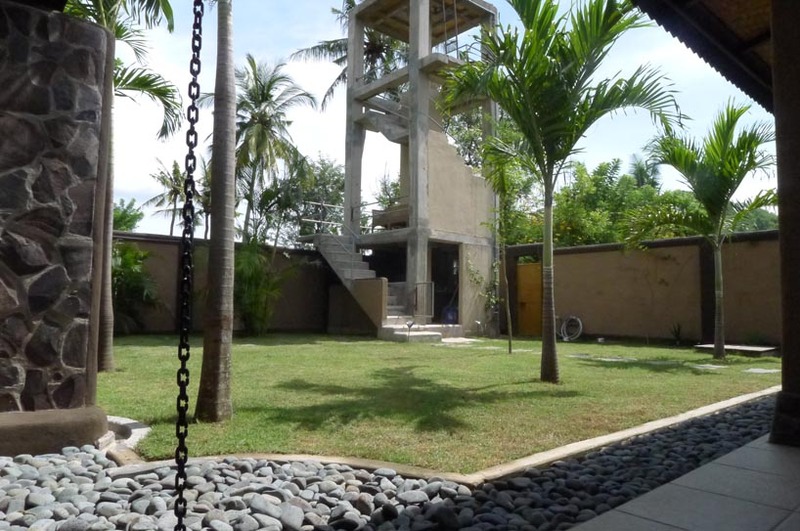 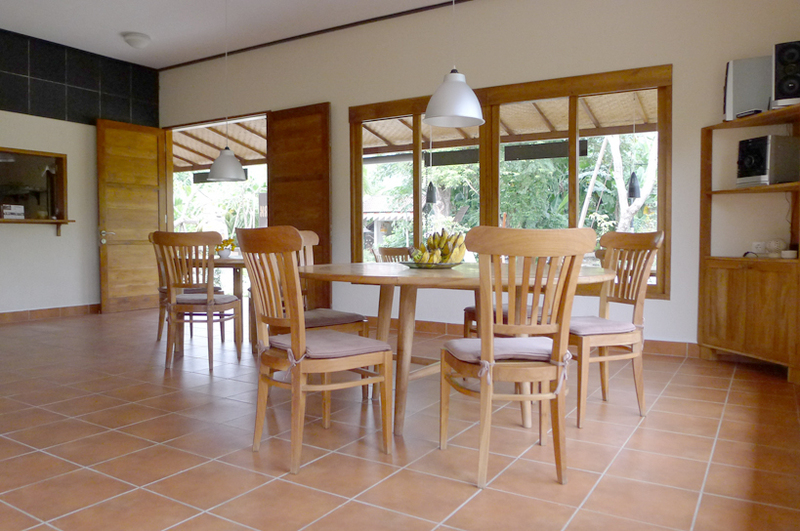 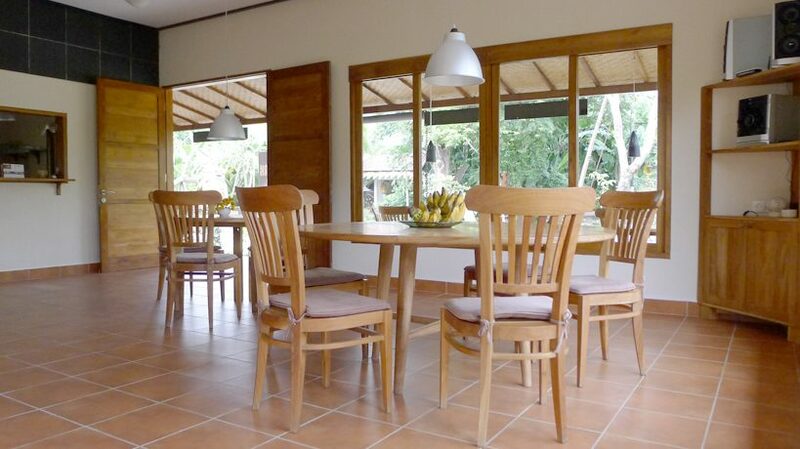 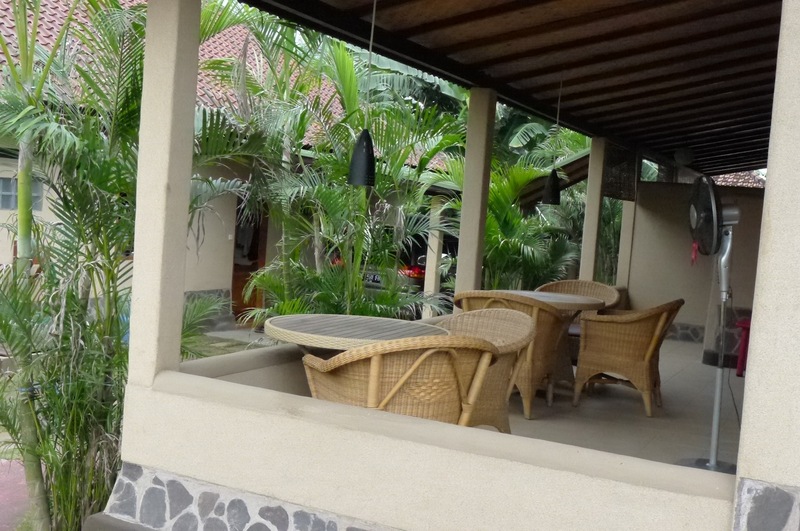 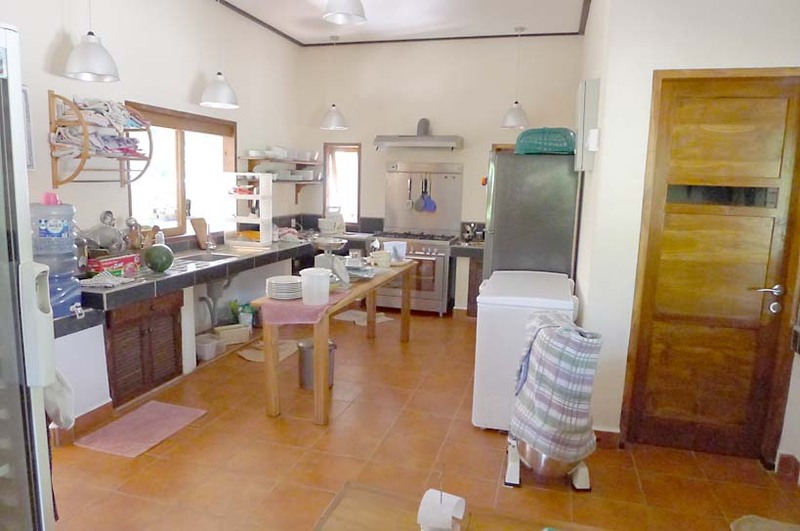 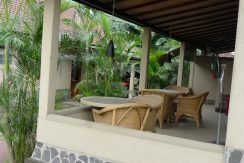 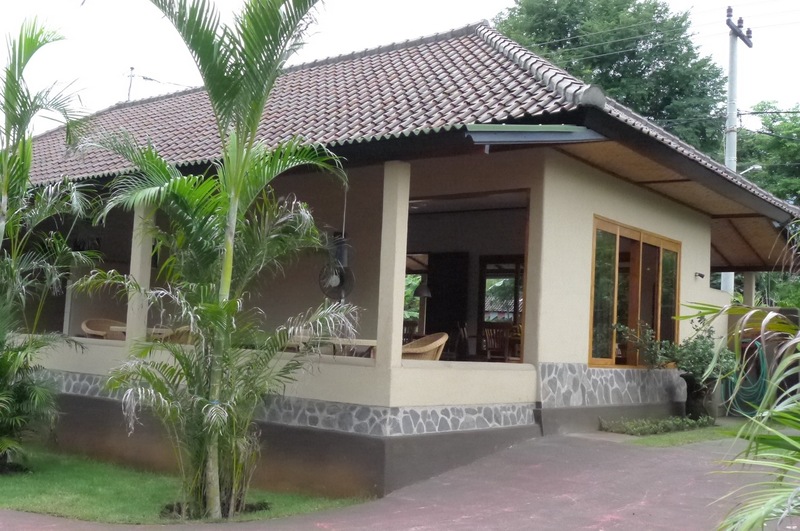 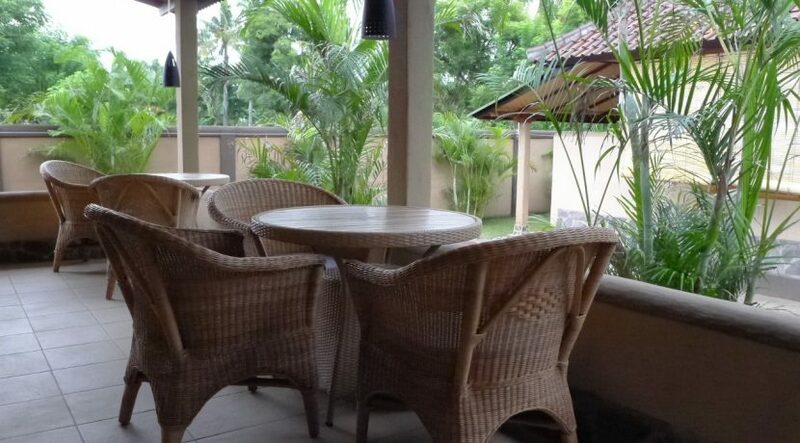 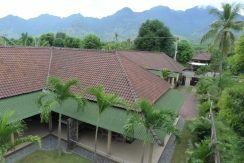 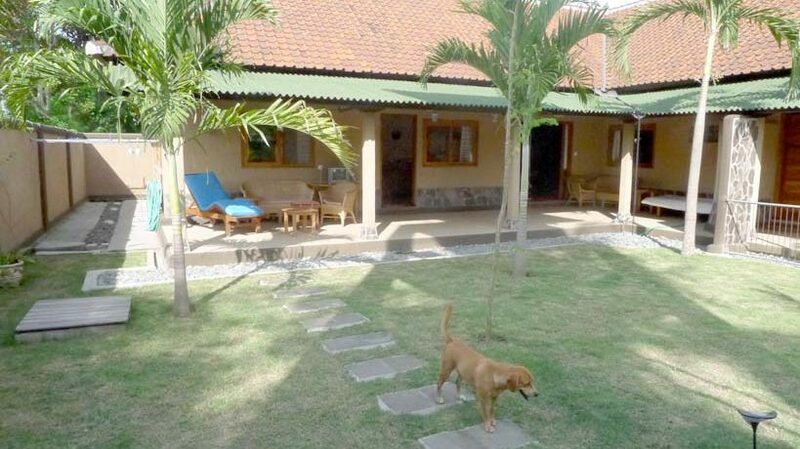 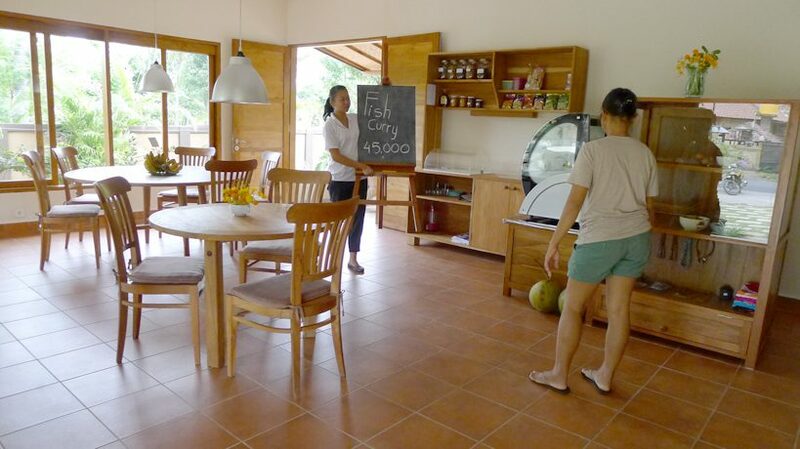 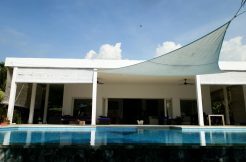 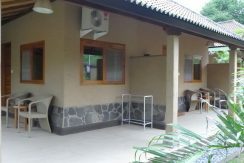 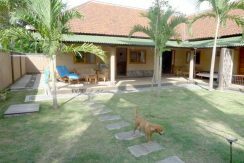 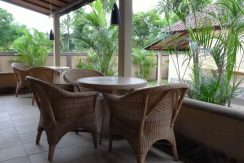 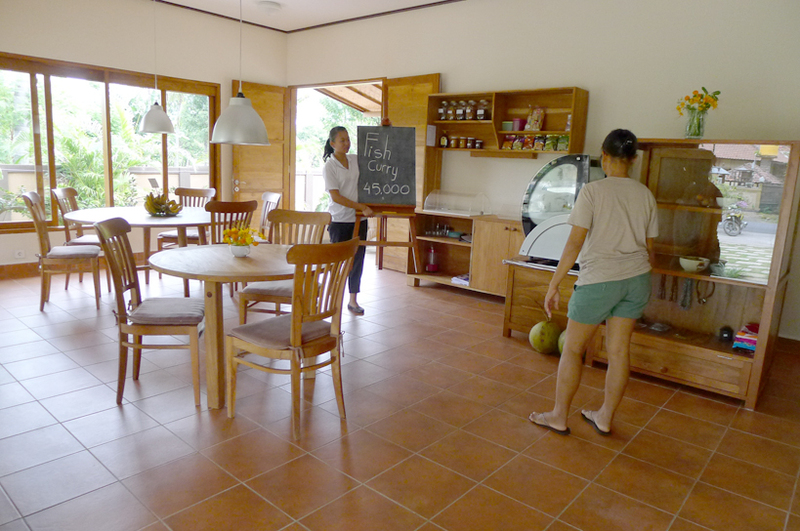 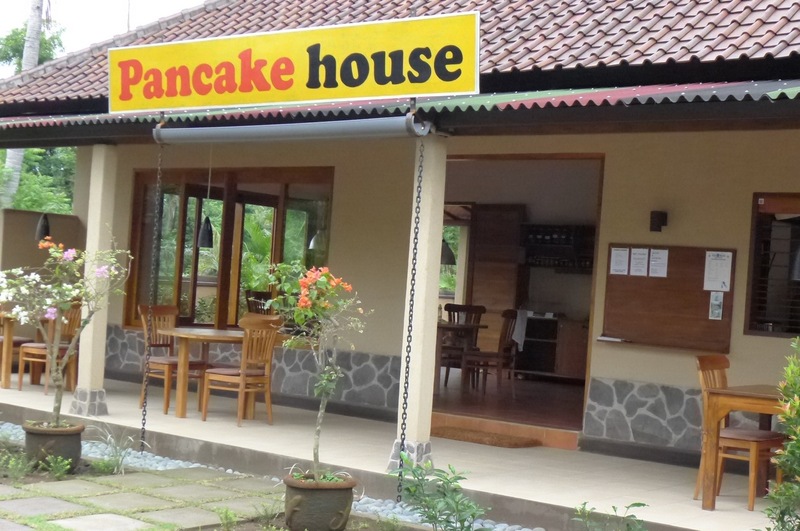 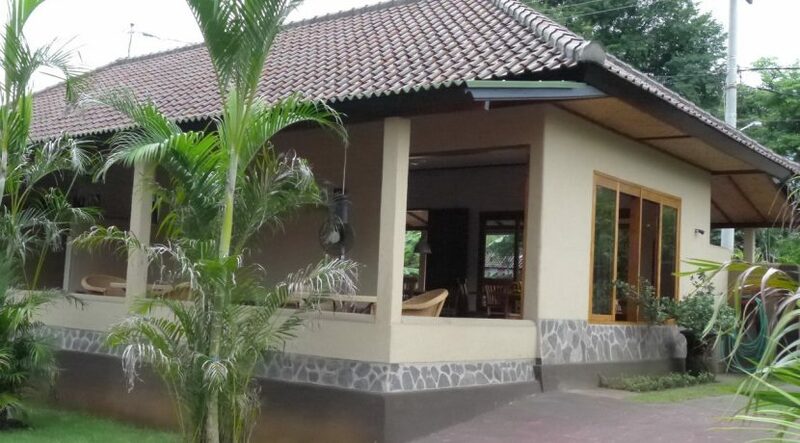 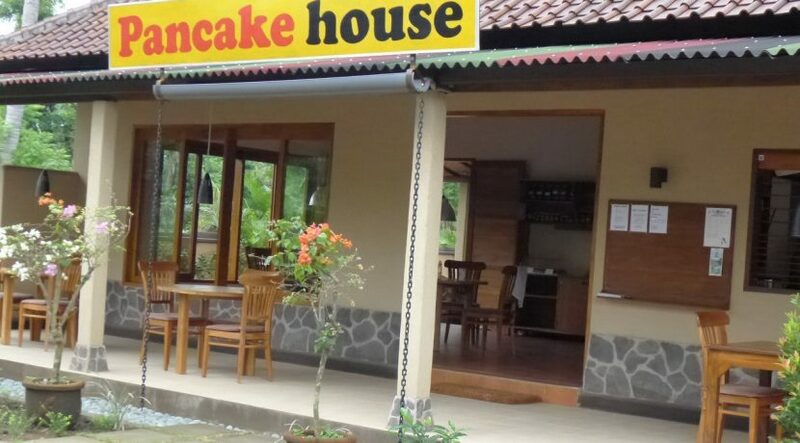 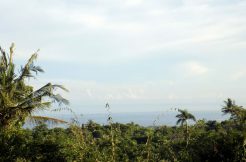 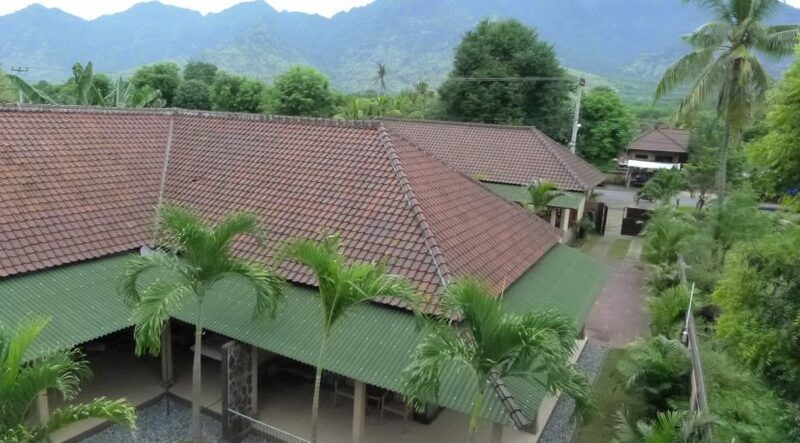 The property consists of a main house with 5 bedrooms and a restaurant located directly at the North-West Bali main coast road. 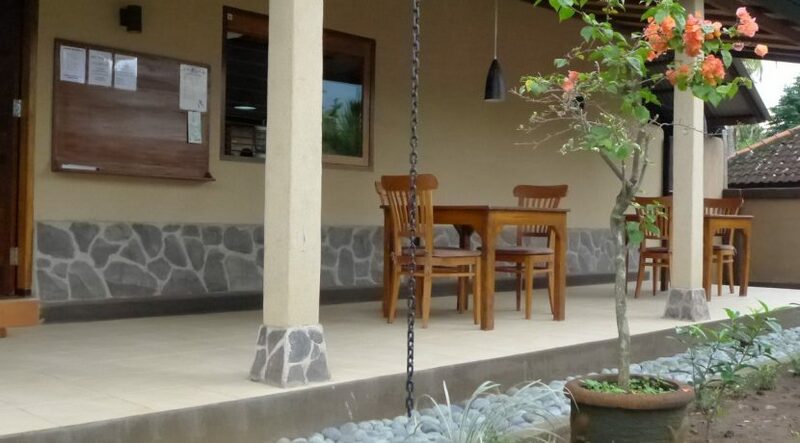 The property is built on 10 are land on the main road. 21 meters wide at the front along the road. 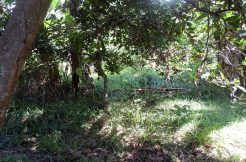 ( land at the back and aside this property is still available for sale if you like to expand). 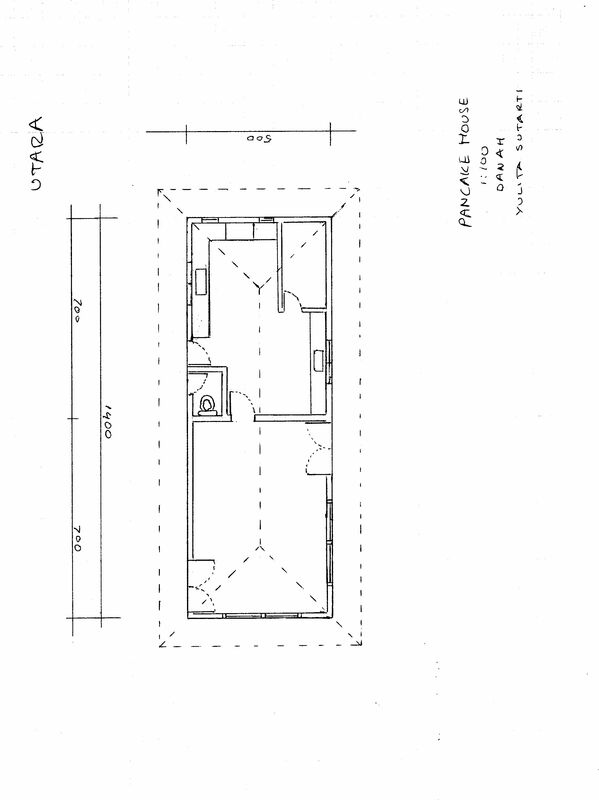 All legal docs and permits issued. 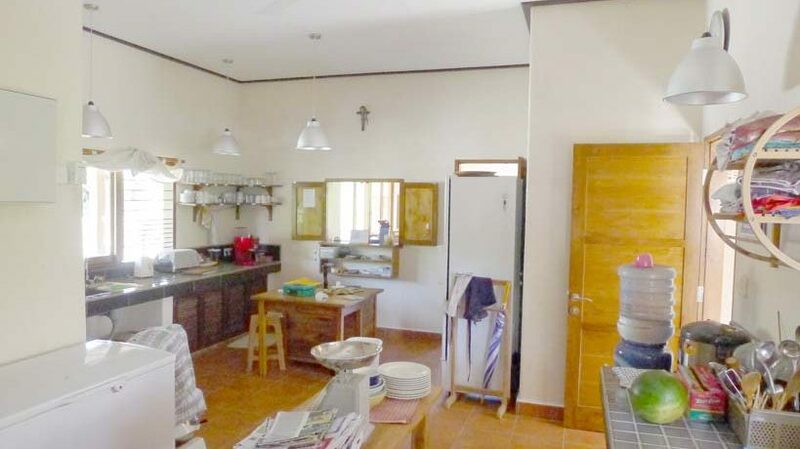 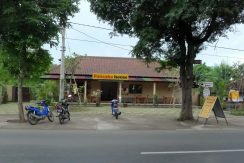 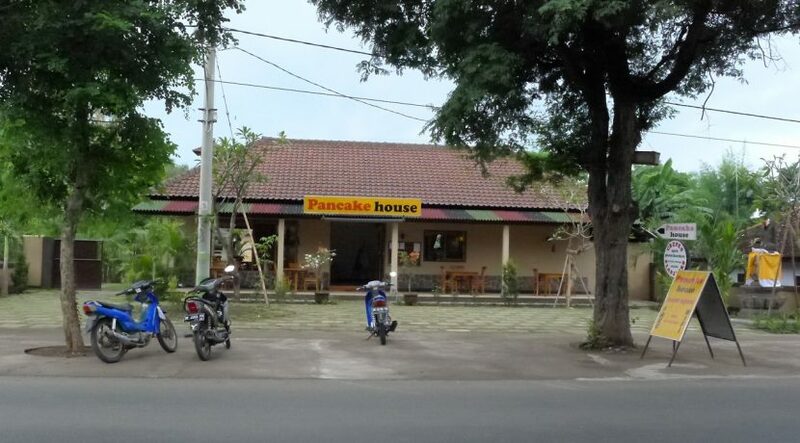 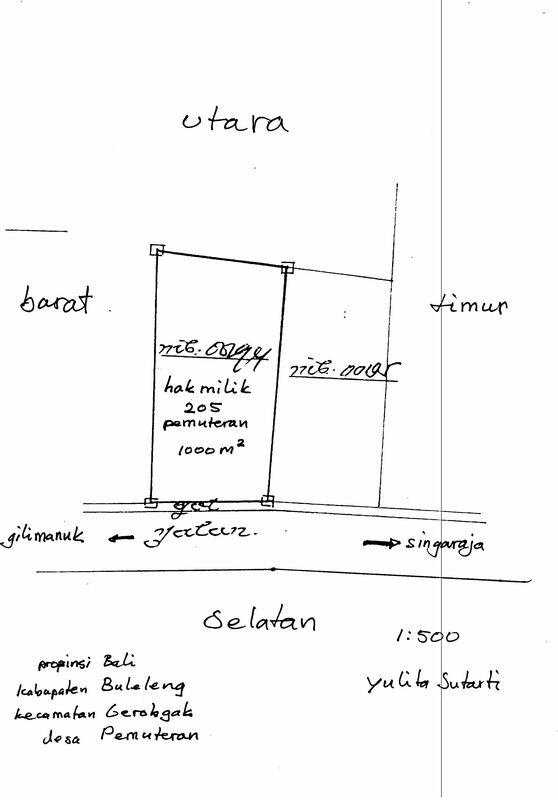 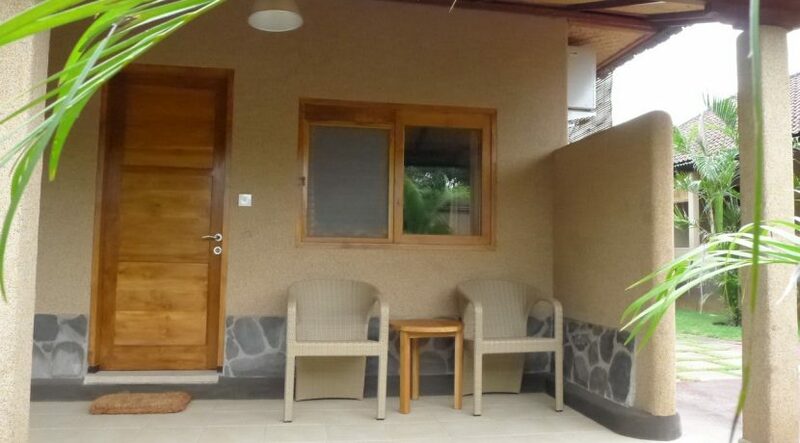 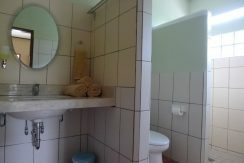 For sale freehold and unfurnished 375.000 Euro or 3.500.000.000 IDR. 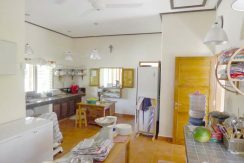 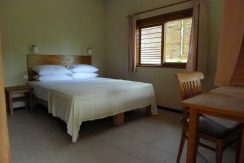 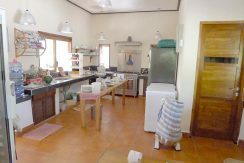 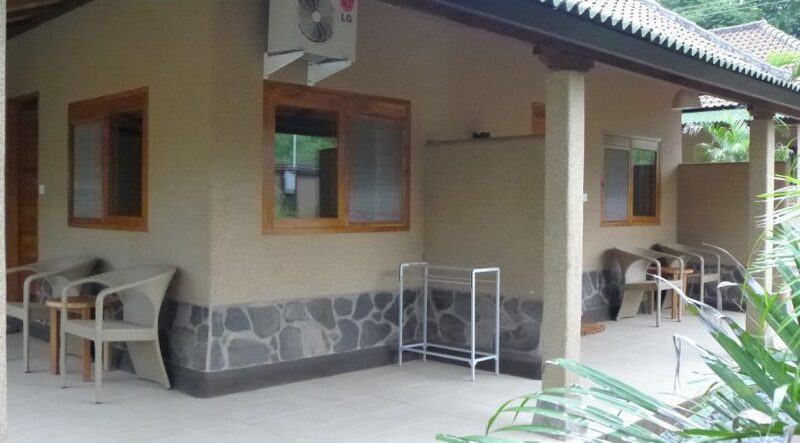 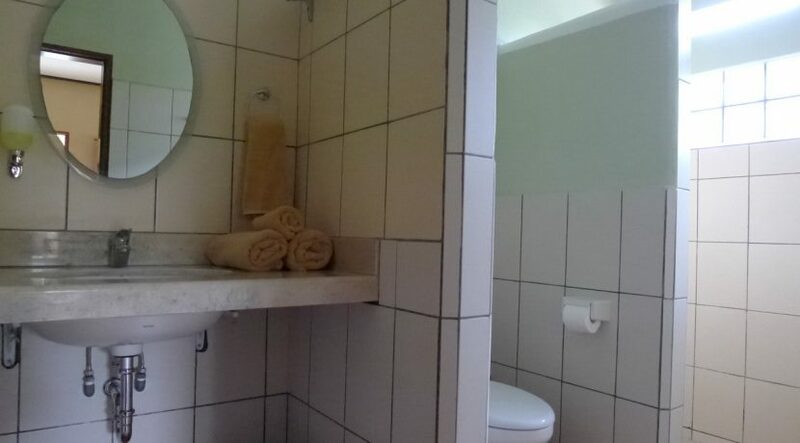 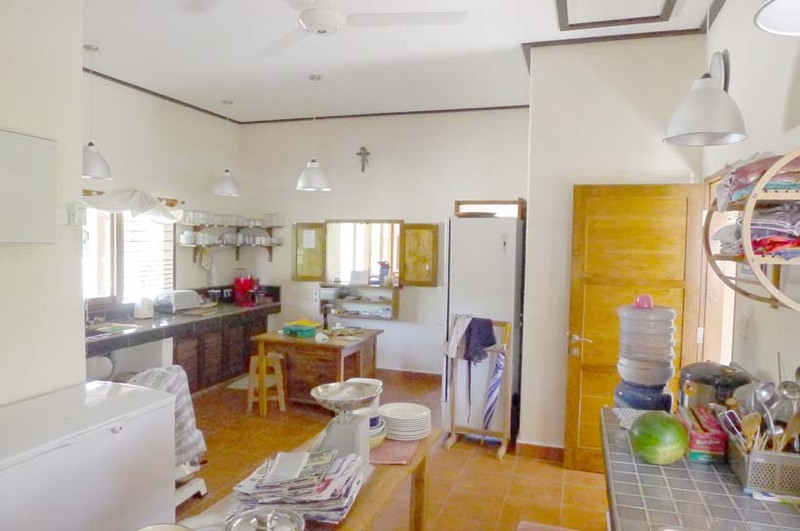 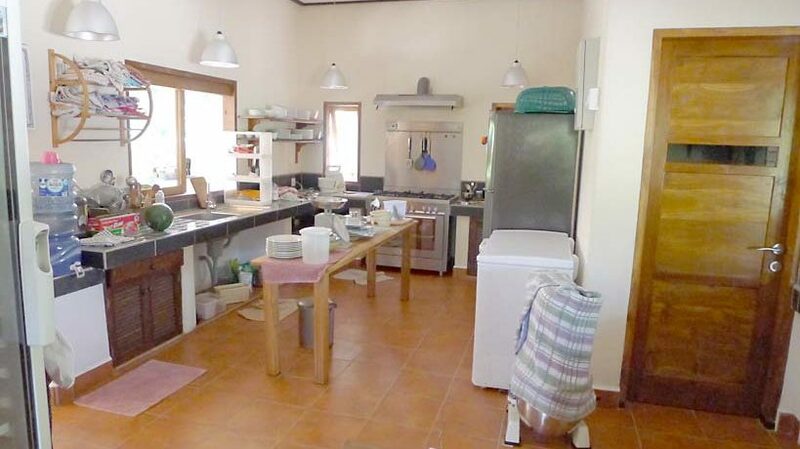 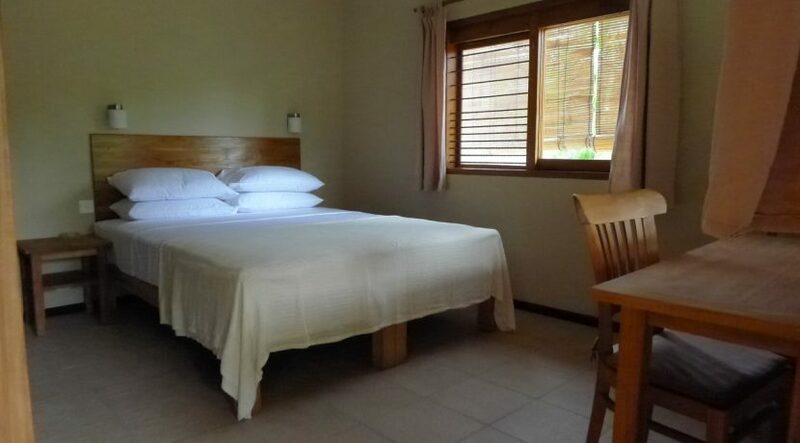 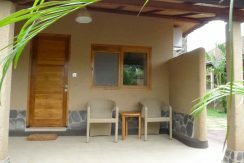 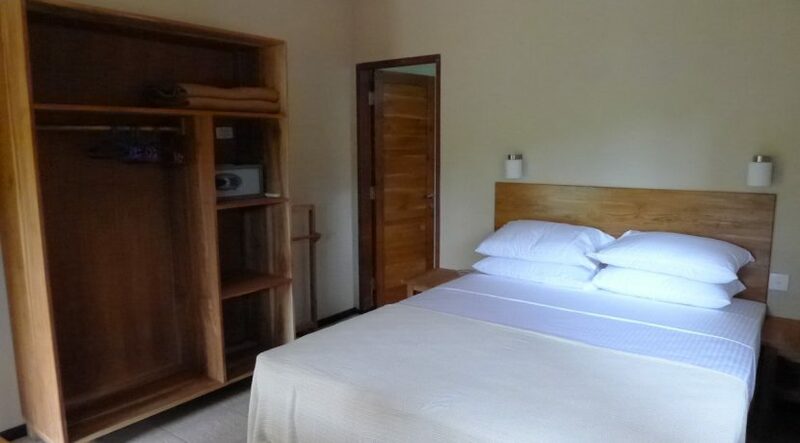 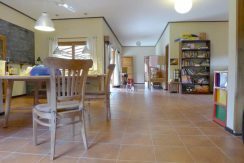 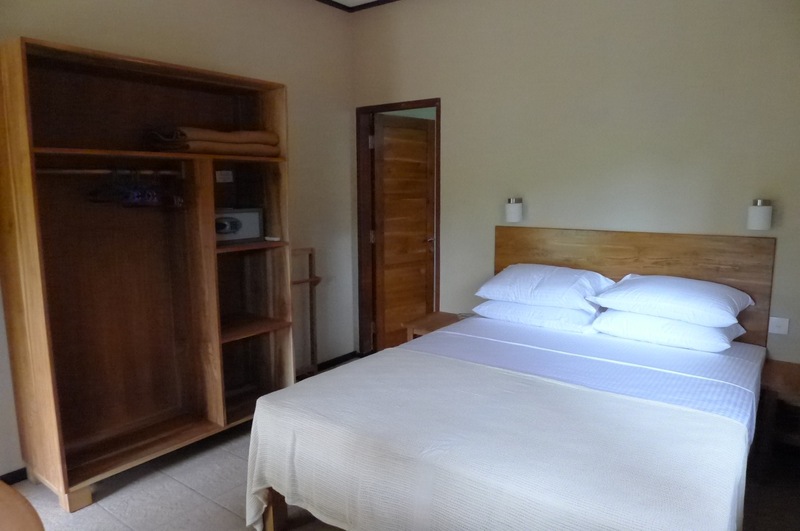 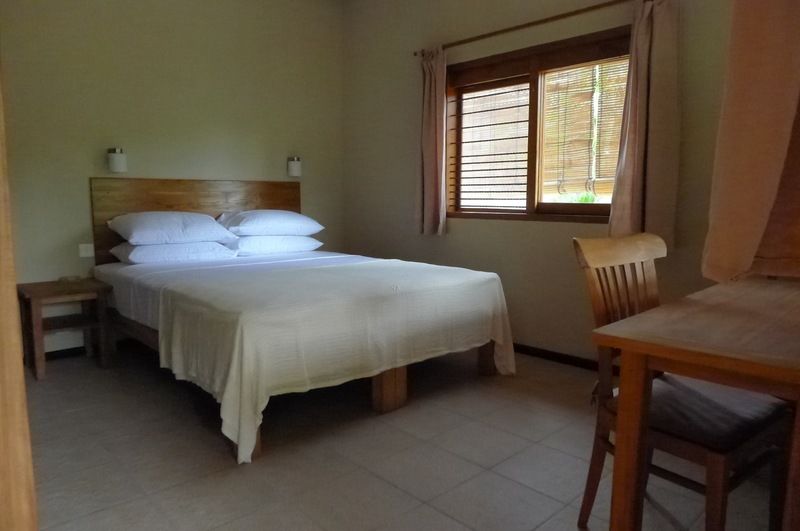 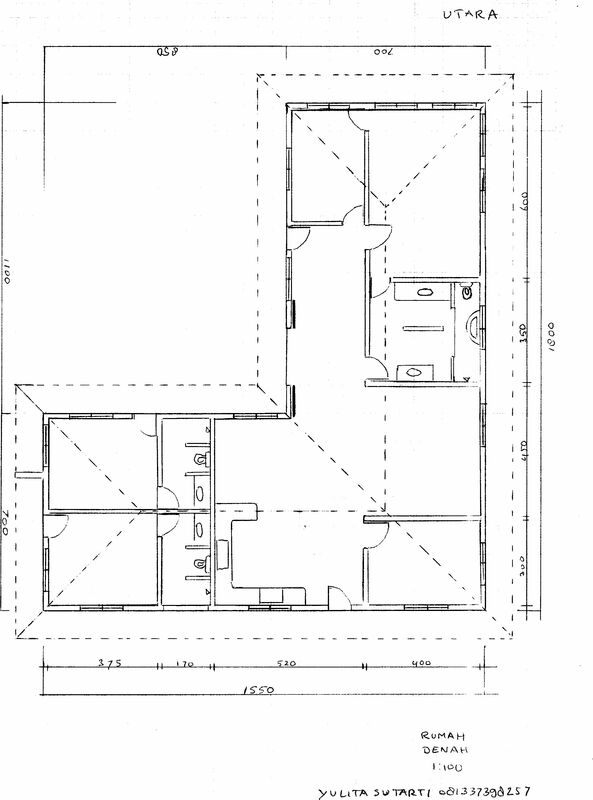 140m2 – including kitchen 50 m², toilet, storage AC cool room, 3 washbasins with hot water(two inside one outside) , Fan, 2 terraces and storage. 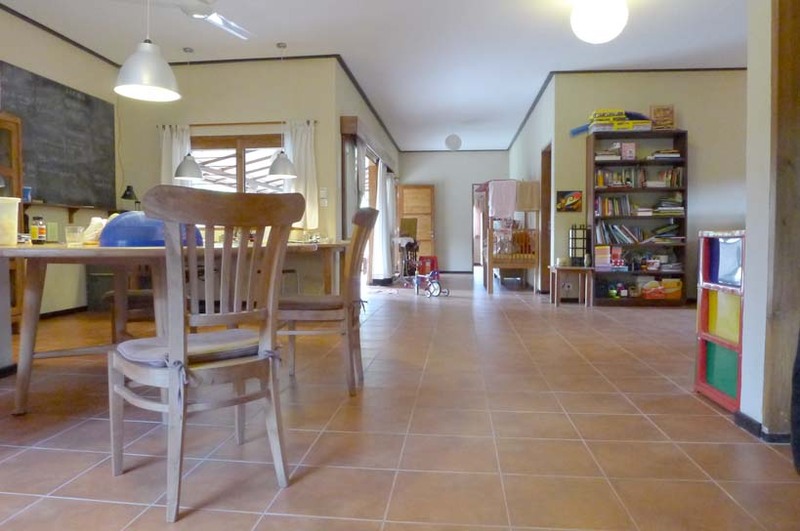 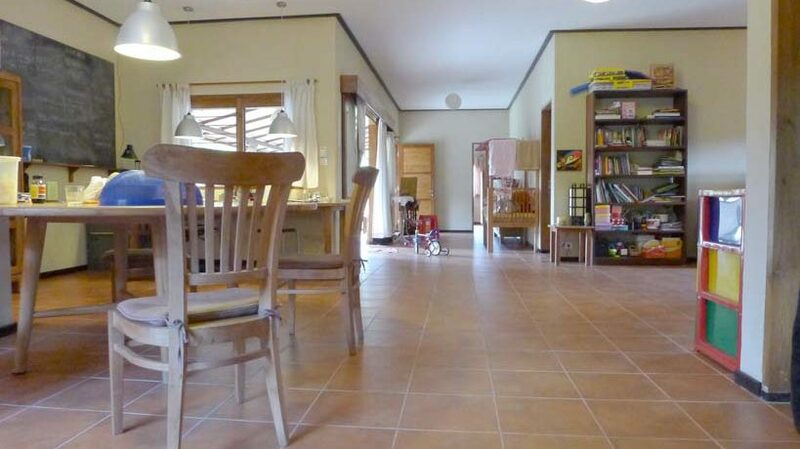 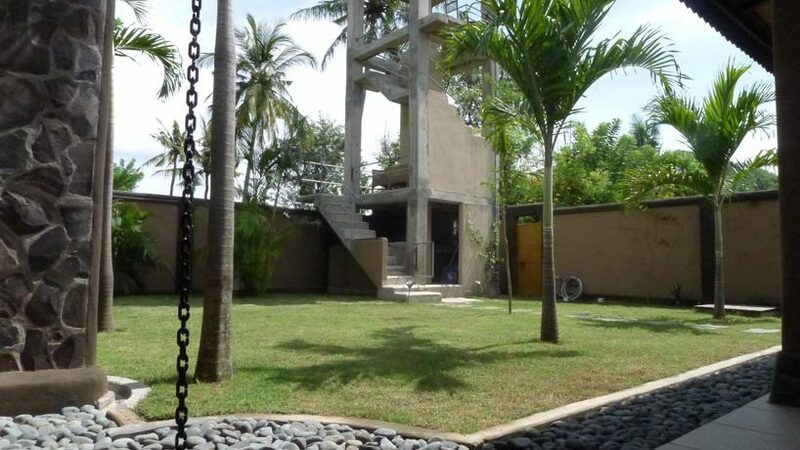 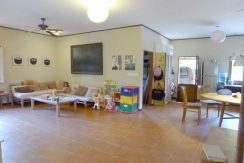 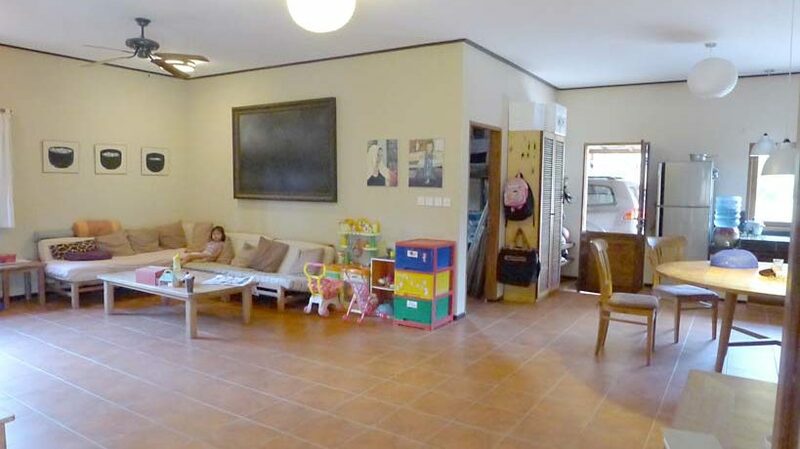 250 m², 5 bedrooms, 3 bathrooms (hot and cold water) 3 terraces, big living with open kitchen, sere, AC, Fan.